Hey guys, check out this in depth evaluation of my short story THIRST! It’s from a contest I entered to possibly transform the story into a movie. The writer has created a frightening story of a MAN, now a VAMPIRE, who has left his wife and child for their own survival, as he has been fantasizing about seeing the blood pour from his child’s neck. There is a visceral quality to the writing…an emotional immediacy…that immediately hooks the reader and encourages vicarious identification with the protagonist. We feel his emotional pain and soul-­‐searching, and he writing is so assured that it allows us to identify with a man who has monstrous urges and perhaps has already done or been about to do monstrous things. This is no small feat. The reader is both intrigued and fascinated with his inability to overcome his desire to hunt, though he has already killed a few times that day. Once he spots a couple, the vampire stalks them, wondering exactly how he will attack, and his razor sharp focus is on the WOMAN. Her companion, a MAN, valiantly fights by holding a cross and praying but he is no match. This very short story is terrifying and interesting and, from an adaptation standpoint, offers very mineable internal conflict for he central character. But to be truly viable for short film or pilot adaptation, the plot also needs to be far more developed. 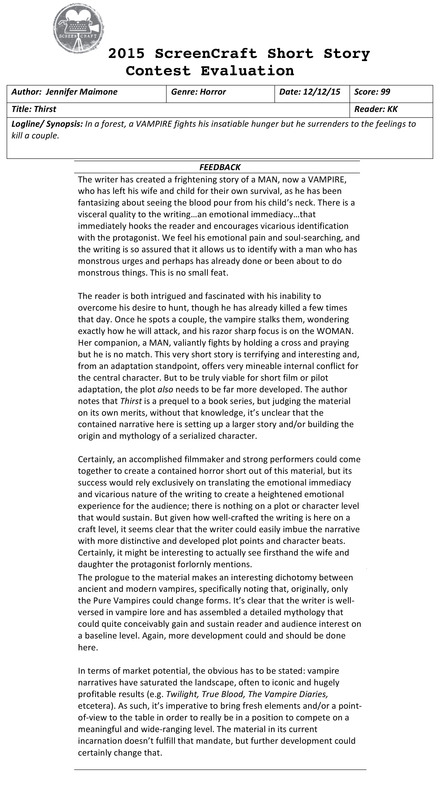 The author notes that Thirst is a prequel to a book series, but judging the material on its own merits, without that knowledge, it’s unclear that the contained narrative here is setting up a larger story and/or building the origin and mythology of a serialized character. Certainly, an accomplished filmmaker and strong performers could come together to create a contained horror short out of this material, but its success would rely exclusively on translating the emotional immediacy and vicarious nature of the writing to create a heightened emotional experience for the audience; there is nothing on a plot or character level that would sustain. But given how well-­‐crafted the writing is here on a craft level, it seems clear that the writer could easily imbue the narrative with more distinctive and developed plot points and character beats. Certainly, it might be interesting to actually see firsthand the wife and daughter the protagonist forlornly mentions. The prologue to the material makes an interesting dichotomy between ancient and modern vampires, specifically noting that, originally, only the Pure Vampires could change forms. It’s clear that the writer is well-­‐ versed in vampire lore and has assembled a detailed mythology that could quite conceivably gain and sustain reader and audience interest on a baseline level. Again, more development could and should be done here. In terms of market potential, the obvious has to be stated: vampire narratives have saturated the landscape, often to iconic and hugely profitable results (e.g. Twilight, True Blood, The Vampire Diaries, etcetera). As such, it’s imperative to bring fresh elements and/or a point-­‐ of-­‐view to the table in order to really be in a position to compete on a meaningful and wide-­‐ranging level. The material in its current incarnation doesn’t fulfill that mandate, but further development could certainly change that. Have you read THIRST? Let me know what YOU thought of it! Just leave a review either on Amazon, Goodreads, or even Facebook! Posted in: Book Blog. Tagged: alpha wolf series, amazon, amazon kindle, author, awesome, barnes and noble, blog, book, books, Demon's Prize, etsy, facebook, Fiction, ghost, ghosts, goodreads, Halloween, horror, independent author, Indie Author, Jennifer Maimone, magick, New Adult, nook, occult, paranormal, reading, Review, supernatural, Vampire, Vampires, werewolf, werewolves, wicca, witch, witches, withcraft. Just got a brand-spanking new review from Bri Calkins from Promote Your Book. Check it out! I just finished reading A Demon’s Prize by Jennifer Maimone and I have to say, I thoroughly enjoyed it. I can’t dive too deep into the storyline without giving much away but it is about vampires and werewolves and before you say, “Oh another vampire book”, let me say this one is really cool. Angela is a wolf/vampire hybrid and her friends are werewolves. They seem to be just a normal group of people who move to the city for a new start (and they are in a band… which I wish there was more of in the book). They quickly meet Brent who is a “pure” werewolf. (Kinda like the Originals) and they eventually join forces to battle an evil demon who wants to steal their souls and make them his slaves in Hell. I must say I developed a slight crush for Brent. He’s rugged and fierce and mysterious. Angela and Brent start out hating each other but end up developing feelings for each other which I found to be a little cliché but Jennifer did a really good job at not letting it consume the entire storyline. The demon who is after Brent is evil and nasty… and flat out gave me the creeps! I just wanted him to die!!!!! One minor thing that I didn’t really like was how a lot of the dialogue was dragged out. Some parts I just found myself wanting the conversation to hurry up and end so I could find out what was going to happen, but that’s just my personal preference. Jennifer displays true writing talent. 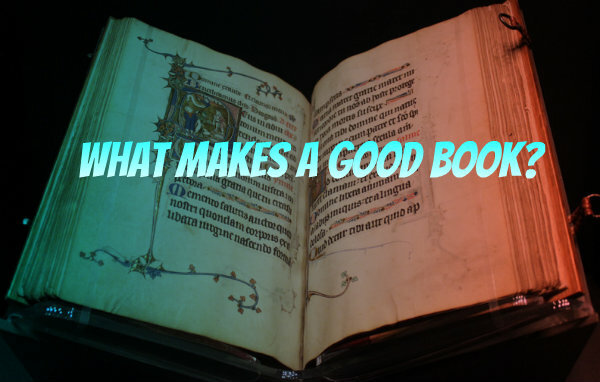 For me, it is rather difficult to find a book that keeps my interest until the end and A Demon’s Prize did just that. She also did a great job with the ending because it left a cliffhanger so the reader is going to want to immediately buy the next book. I know I can’t wait to read the next book. Thank you, Bri, for your review, and everyone else who has read the Alpha Wolf Series! I read every single review I get, so if you want to make one yourself, you can for Amazon, Goodreads, Facebook, and even the Nook! 🙂 Night, everyone! Posted in: Book Blog. Tagged: alpha wolf series, amazon, amazon kindle, author, awesome, barnes and noble, blog, book, books, Demon's Prize, etsy, Events, facebook, Fiction, ghost, ghosts, goodreads, Halloween, horror, independent author, Indie Author, Interview, Jennifer Maimone, magick, New Adult, nook, occult, Online Network, paranormal, reading, Review, supernatural, Vampire, Vampires, werewolf, werewolves, wicca, witch, witches, withcraft, WON Radio. 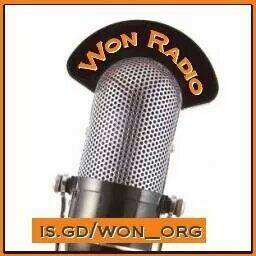 I was honored to be a guest on the Writer’s Online Network (WON) radio this past week, and I had a great time being on it! Be sure to check it out, and stay tuned in the next month for I shall be back and be part of the segment Ask the Editors! Click on the link below to listen to the interview! I was on a podcast, doing an interview for Demon’s Prize, and talking a little about A Cursed Soul. The podcast is GEO AFTER DARK. This has been my second interview with Geo Brawn, and I had a blast (as always). Would love it if you guys checked it out! 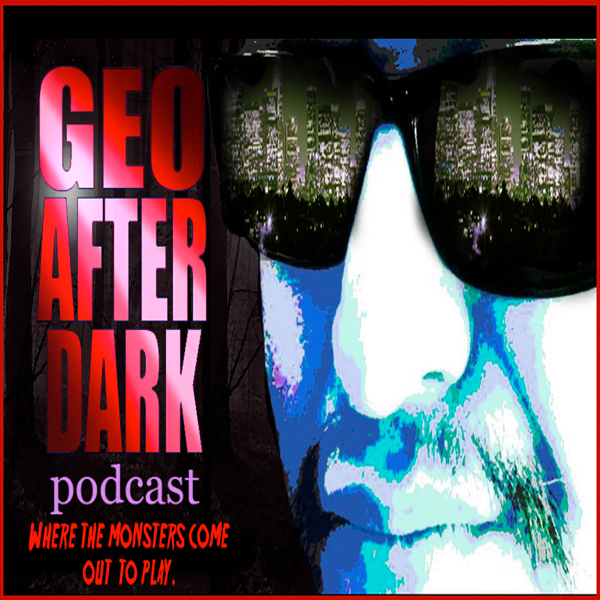 Click here if you want to check out more of GEO AFTER DARK! Episode Notes: A fun filled romp with Geo as Jeeves is on the go on a adventurous roadtrip. Geo interviews horror author Jenn Maimone and we celebrate George A. Romeros Night of the Living Dead. Plus much more!!! What Makes Your Story Stand Out? If you’re a new writer, and are thinking of finally writing a book, then that’s awesome! If you’ve even planning to go so far as to formally publish it (whether with a publishing house or on your own), even more power to you. However, while you’re writing your book, I would like to suggest that you ask yourself something. Ask: what makes my story stand out from the others? What makes my story different and unique? Seriously, there are hundreds upon hundreds of stories out there that are just waiting to be read; some published, some not. Still, there are so many out there that if you’re planning to write and then to sell a book, you may discover that you can’t just write “something” and hope it will catch wind. After all, you aren’t the only person who is writing a fiction/horror/sci-fi/YA/nonfiction/etc. There are many others out there who are just like you. They’re also trying to write their story read and sell it to the public (whether it be for the glory and money, or for their love of their craft is a different matter we won’t go into right now). You’ll be surprised how knowing the answer to the question “what makes my story different?” will benefit you — both with your writing efforts, and when it comes to promoting and selling your story. If you go to an event (let’s say a book fair), and are trying to get people interested enough to want to buy your book, then you should tell them why YOUR book is different from all others. Tell them why it is unique, and how it offers them something new. But what if you don’t know?…Well, don’t you think you should? But what if you can’t find anything in your story that truly makes it different?…Well, then perhaps you may want to find a way to write it so that it does. 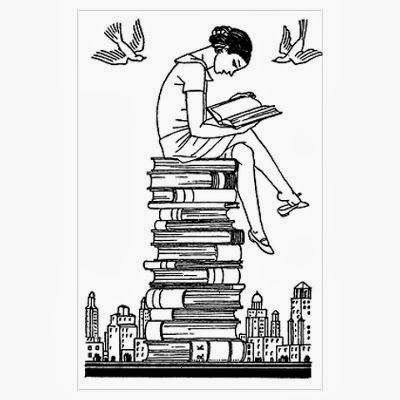 Soooo, I am willing to bet some readers, fans, or even aspiring writers think that being an author of a book (or a series) means you are only supposed to worry about writing the next book (and then the one after that, and the one after that). Yeah, not so much. Don’t get me wrong! Writing is very crucial. Heck, you cannot really be a writer unless you actually DO some writing. However, once you author a story, your responsibilities extend beyond just your writing skills. If you want to get out there, you have to roll up your sleeves and be willing to get to work on things you didn’t think you’d have to. You’ve Got to Market Your Book! Did you know that there’s a lot of marketing that goes into a book? You aren’t going to get into a bookstore by just walking in, books in hand and say, “Can you sell these?” Sure, there are some independent bookstores that do consignments and will take any book that looks properly published, but there are also those who won’t want to take a chance unless: (1) they’ve read the book and feel it is properly edited/proofread, (2) it matches their clients’ tastes, (3) has a fan base already around it, and (4) has a strong marketing team that will make sure to get the word out that the book is for sell at their store. There’s more, but I figured I’d just bring the top 4 that I’ve come across. So, you already have #1 down, since (I assume) the book has been published after an editor already combed through it. You most likely only have to worry about #2 if you are catering to a specific store [Ex: a New Age or even a magick store would want to sell paranormal fiction moreso than a cook book). If the store accepts all types of books, then all you have to worry about is making sure to get it in the appropriate section. As for #3 and #4…Well, how are you going to get the word out to the world, get a fan base, and showcase your popularity unless you market your book? Trust me, your book isn’t going to become famous overnight by just letting it sit on Kindle, collecting electronic dust. You got to get the word out there! With that being said, when people ask me, “Is the book done yet?”, I tell them that I expect to finish and print A Cursed Soul in 2016. Then, they ask me why it is taking so long. It’s because I am marketing my first book! I am no marketing expert, but I know there’s a lot I can do to market myself. Between writing, my regular 8-5 job, sleeping, and spending time with my loved ones (don’t become a work-aholic! ), I scheduled my marketing time in between everything else. 1) I go to events. I go to conventions, attractions, etc. It costs a pretty penny to reserve a table to each event, but I make back what I spend in sales. I don’t sit back, waiting for people to come up to my booth. I talk to those walking by. I offer to personally sign the book to them. I hold a special $1 raffle for something I made relating to the book. I have friends pass the news to people in the crowd that there’s an AWESOME book over at section ____. I even do a few interviews to the press that are wandering around. Anything to get the name out there, and to get people interested in purchasing my book. If they aren’t sure they want to buy now, I give them an awesome, free bookmark that has information on the back of where they can buy online. To see what events I will be doing for 2015, go to my Upcoming Events page! Here’s an interview I did at Comikaze, 2014! 2) I do podcast interviews. This one I found to be a little harder to do, since I am not a podcast listener. I am not sure who is hot, and who is not. I am not sure who would be up for doing an interview about a horror series, or how to get in touch with the shows to ask for an interview…At least not YET. I know podcasts are a great place to get people aware of my book, so I am now listening to podcasts. I am searching for ones that gear towards my targeted audience, while also seeing what they like to have in an interview. Then, I research on how to get in touch with them and propose an interview. I have now done two podcasts, and with a third one coming up in the next few months! 3) I do online book events and giveaways. These are mainly on Facebook, but are a lot of fun. I do teasers, mini contests, and market my book for a full hour at each event. 4) I write a blog. You’re reading it right now! 😀 Thanks for reading! This gets out to the bloggers of the world, and also gives your fans something to read while they are waiting for your next book. They want to know what you’re doing, what you’re thinking, and what you have to say! Talk to them through your blog! 5) I use Facebook. I have a fan page for my series that I update on a daily basis. It is where I tell people to go to get the 1st scoop on any giveaways, teasers, events or whatever! I don’t ignore my fans, and you shouldn’t either. So yeah, that’s what I’ve been doing between my personal life and writing. I hope this helps you out! Until then, keep your chin up, remember to get some time in to write, market, and to spend time with your loved ones. 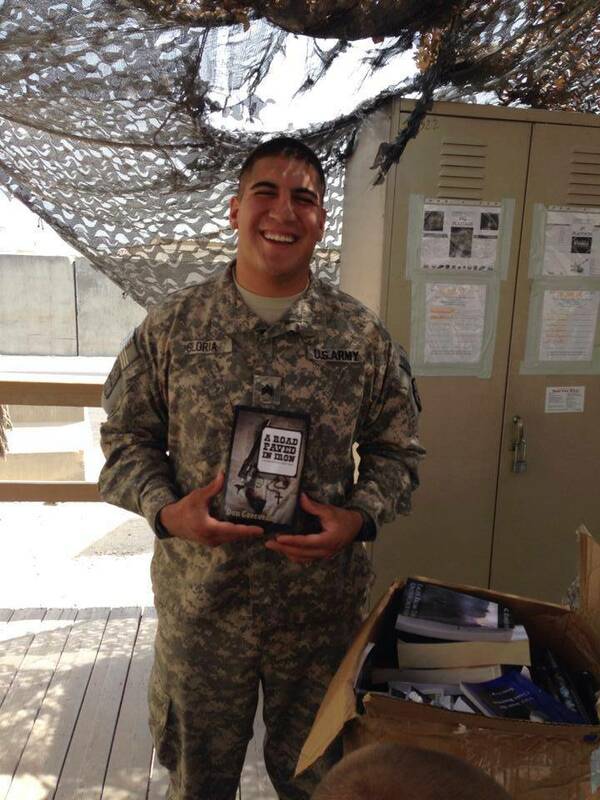 Alpha Wolf Series is going to participate in the Authors Supporting Our Troops #ASOT2015 event, and we would love it if you did as well! 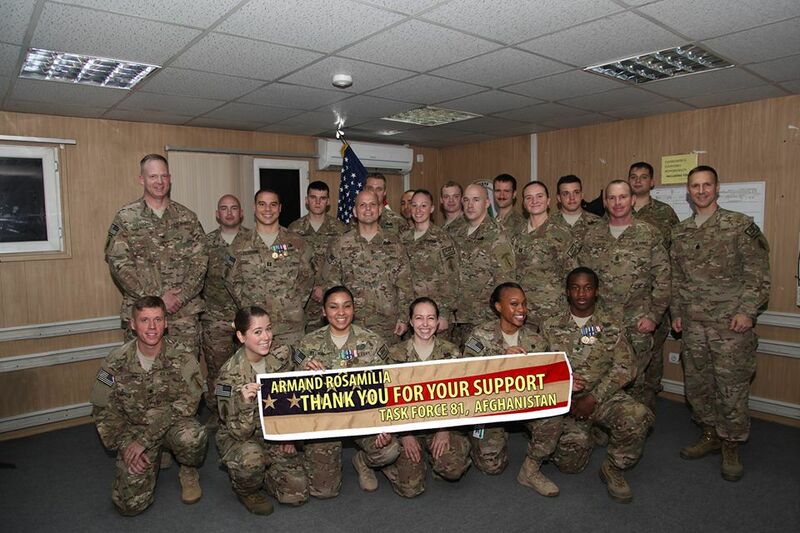 From January 1st until April 30th, there will be a collection of author-signed print books for soldiers in remote areas (like Afghanistan or Kuwait). This is not an event just for authors, either. Readers can show their support, as well! There is a need for donations towards the huge shipping bill when they get sent out! Click on the links below to learn more and to show your participation!